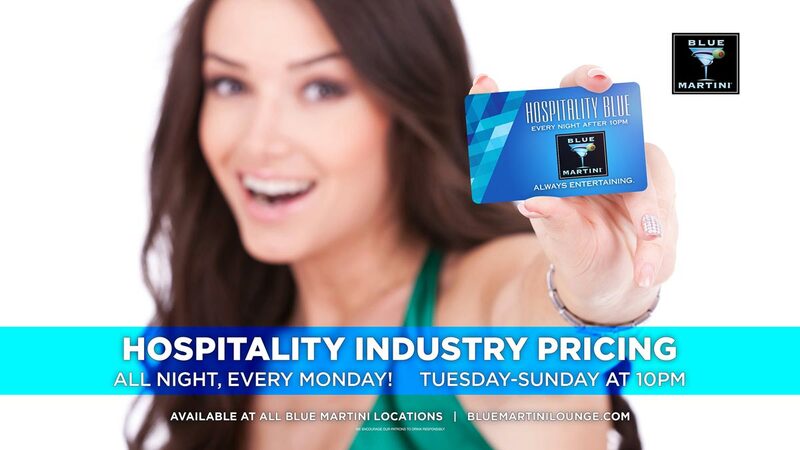 At Blue Martini Phoenix, we take pride in offering only the very best service for all of our guests. 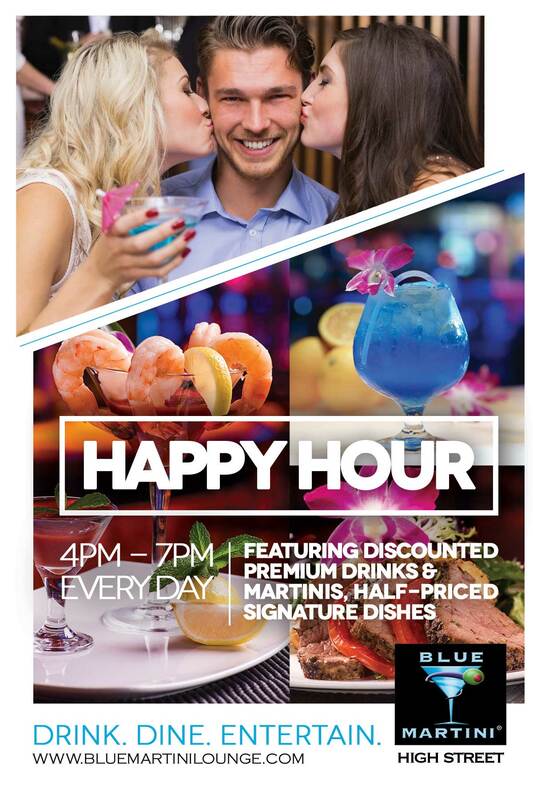 From the moment you walk through the door until the moment you leave, you will be completely satisfied with what Blue can offer you! 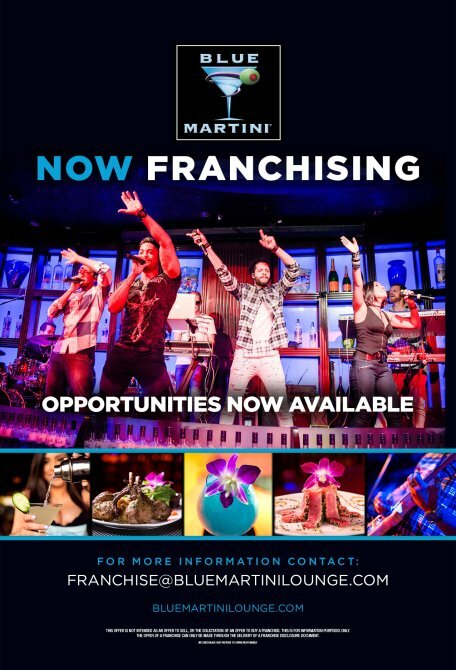 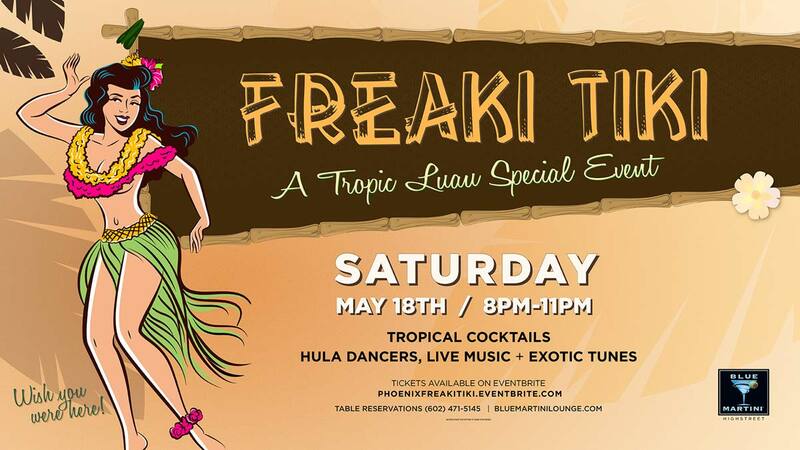 Blue Martini Phoenix is a trendy, upscale lounge with a 'locals bar' mentality. 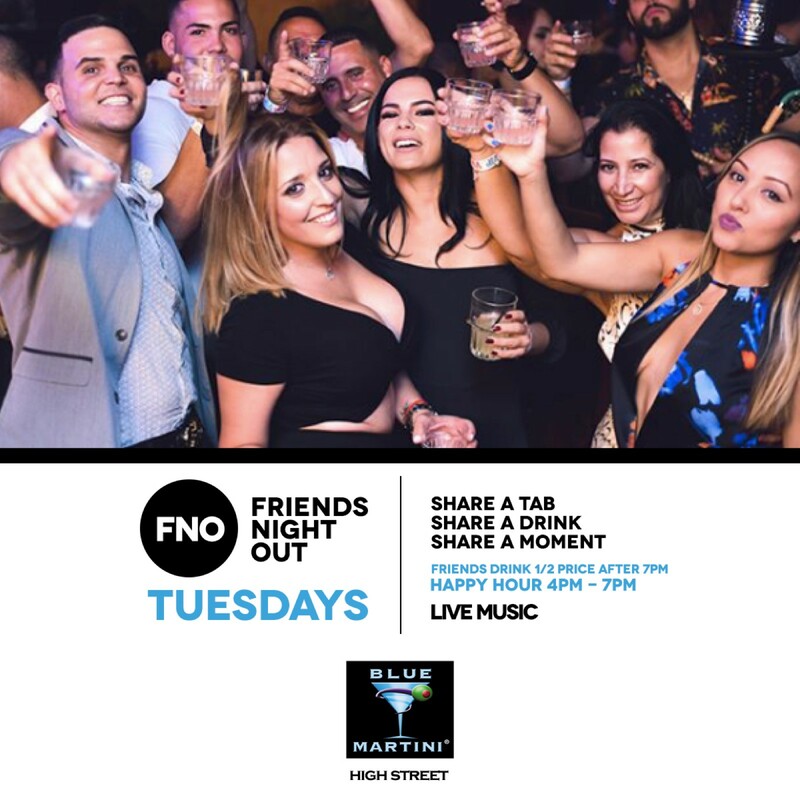 It features the best in Live Entertainment in Phoenix and has an enviable reputation of offering crafted cocktails, fine wines and spirits plus delicious light bite dishes that are sure to please. 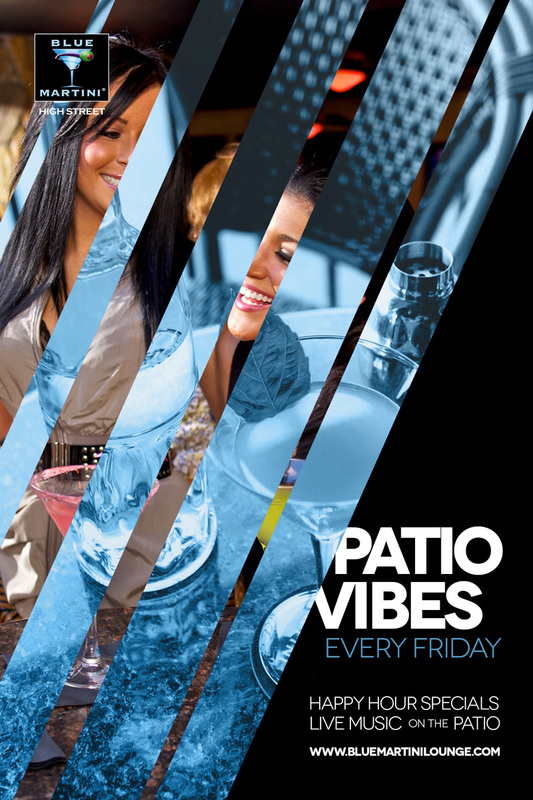 Join us for the best happy hour in Phoenix. 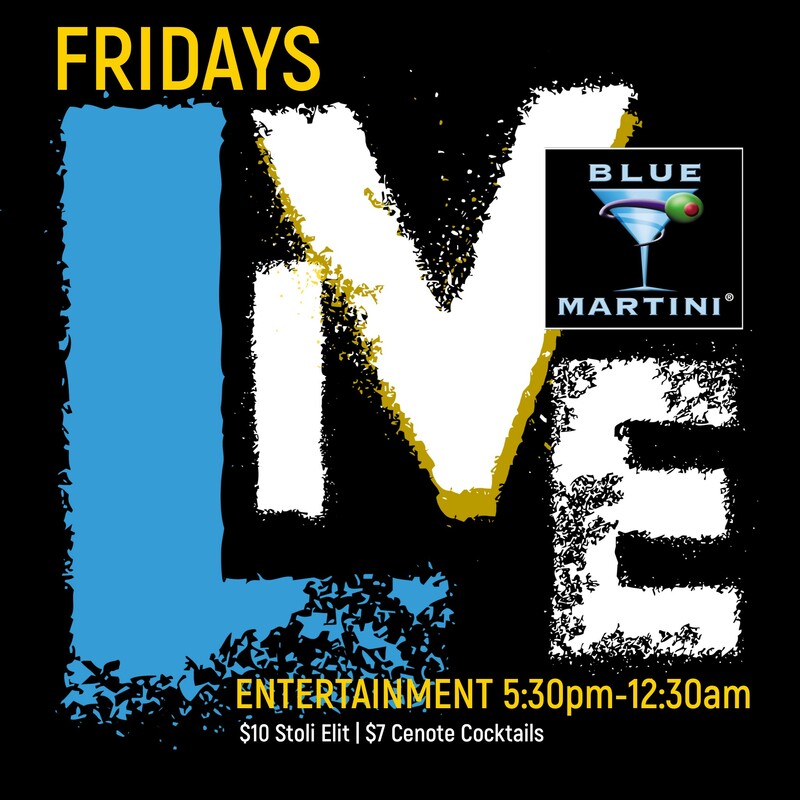 from 4pm-7pm every day of the week.